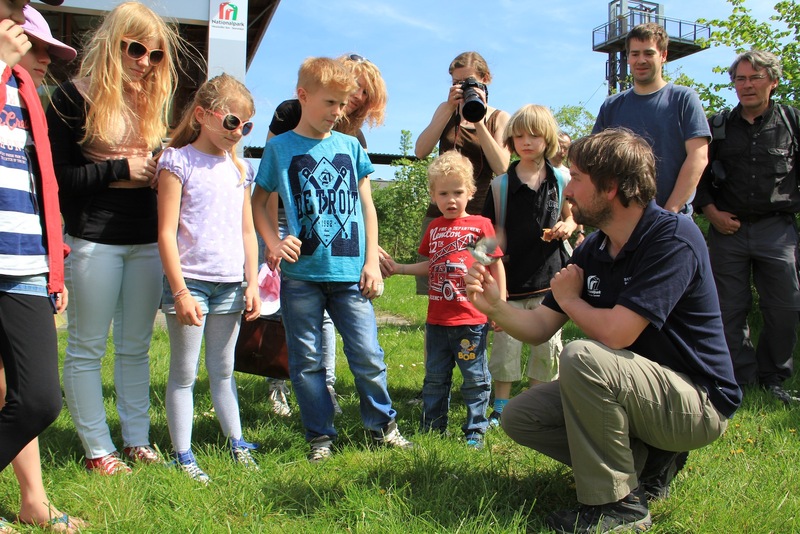 Since 2010 the pannonian BirdExperience takes place at the best time of the year - at the time of the bird's spring migration - annually in April. 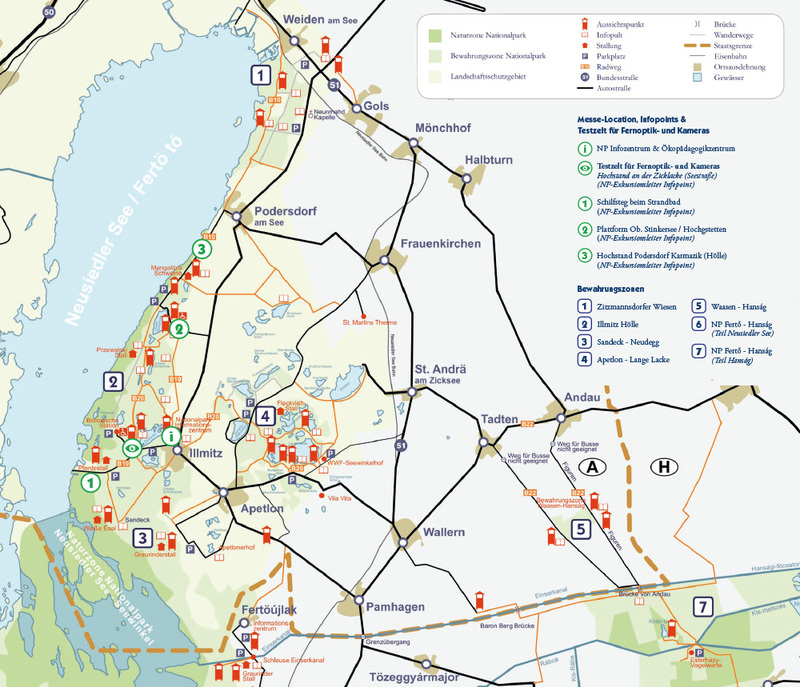 This includes a three-day fair for bird watching - everything you need and all you want to know can be found here at numerous stands: optics and cameras including accessories, functional clothing, nature tours, identification books, Nature Preserves and National Parks as well as bird protection organizations. 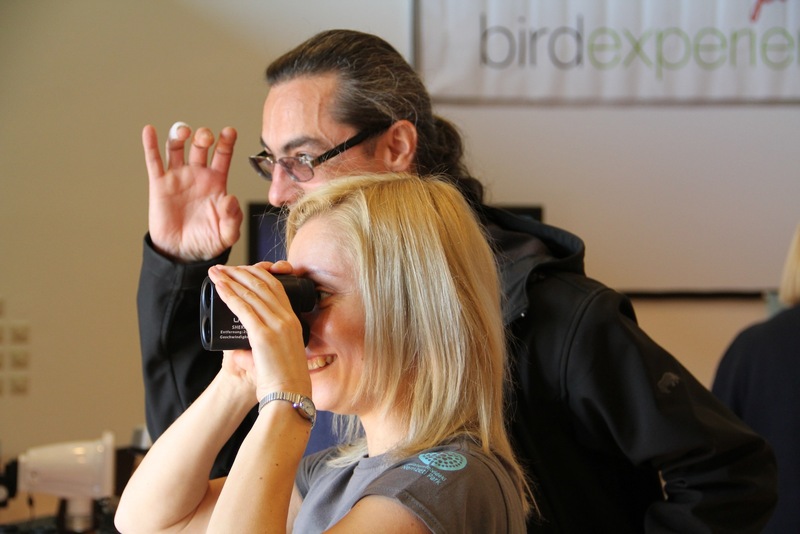 The 9-day supporting programme with excursions, workshops and lectures starts already the weekend before and makes the visit to the pannonian BirdExperience an incomparable experience! 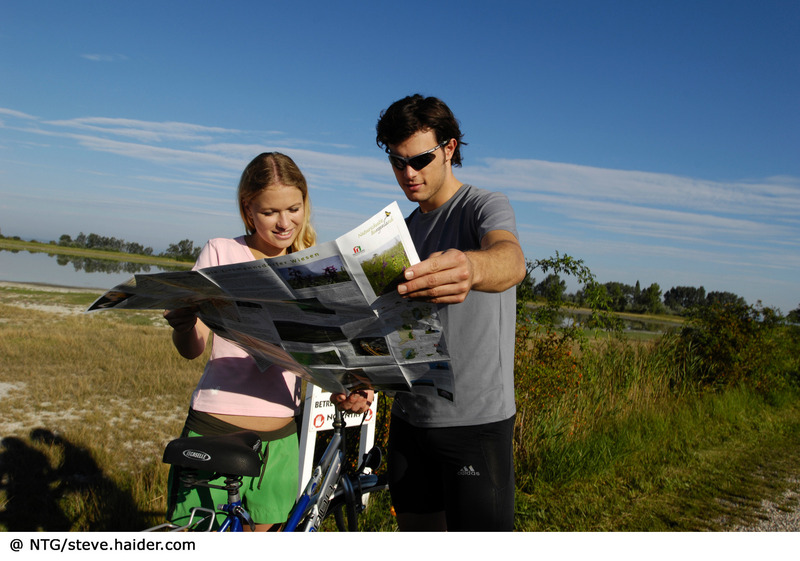 Test the newest optics and camera equipment, plan your next nature travel destinations, learn something about the work of conservation areas and NGOs or just do some shopping. 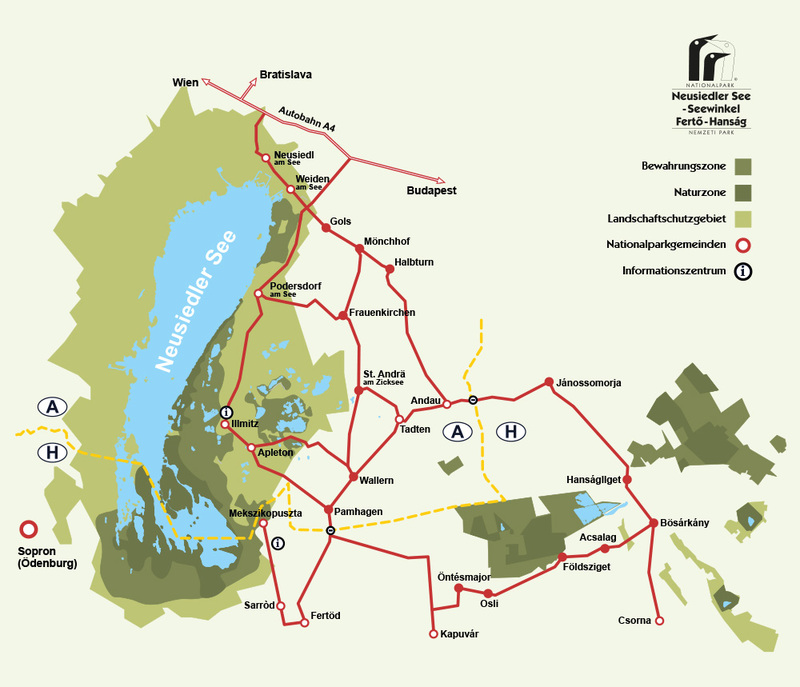 In a total area of more than 500m² you'll find more than 30 information and display stands. Lectures and Workshops will also take place here. 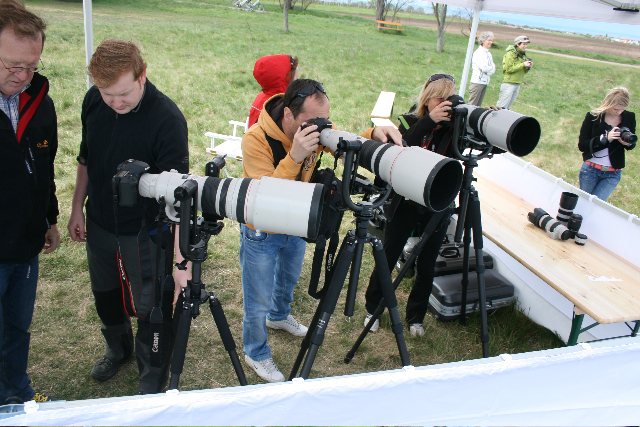 Exclusive opportunity to test optics and cameras at well-frequented locations in the National Park as well as in the backyard of the Information Centre. 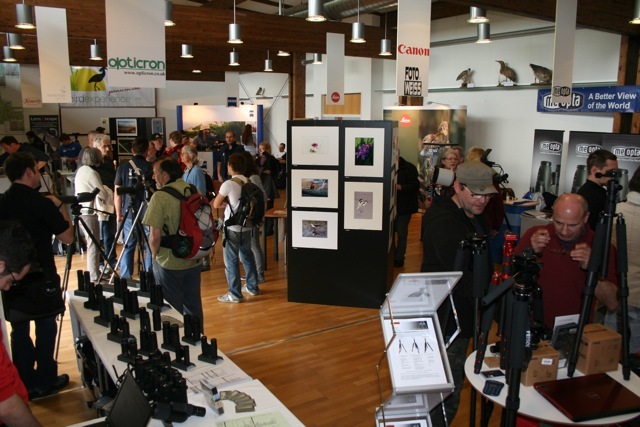 At one of our salt ponds (Zicklacke) we will have an optics marquee where exhibitors as well as National Park Rangers will be there for you and your questions. It is the diversity of habitats in Austria’s lowest-lying National Park which attracts so many bird species – and their admirers. 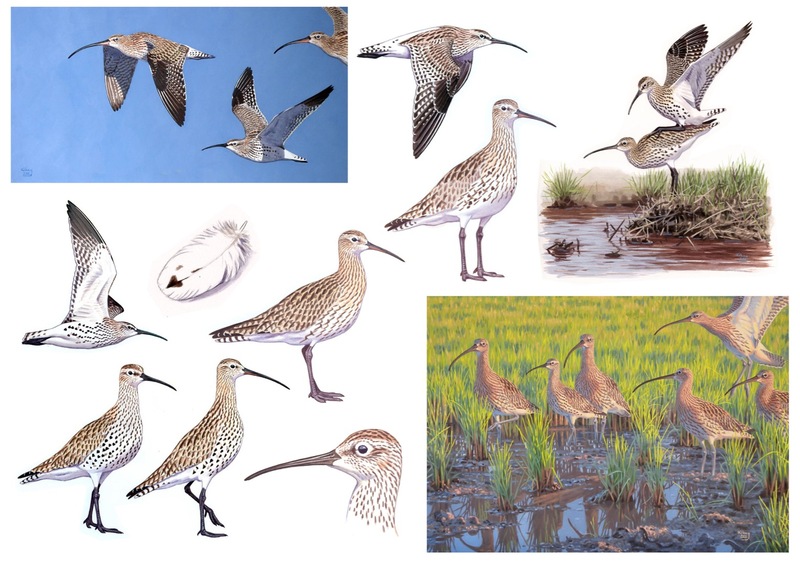 There is something here to suit each of the roughly 340 bird species which have been recorded in the area. 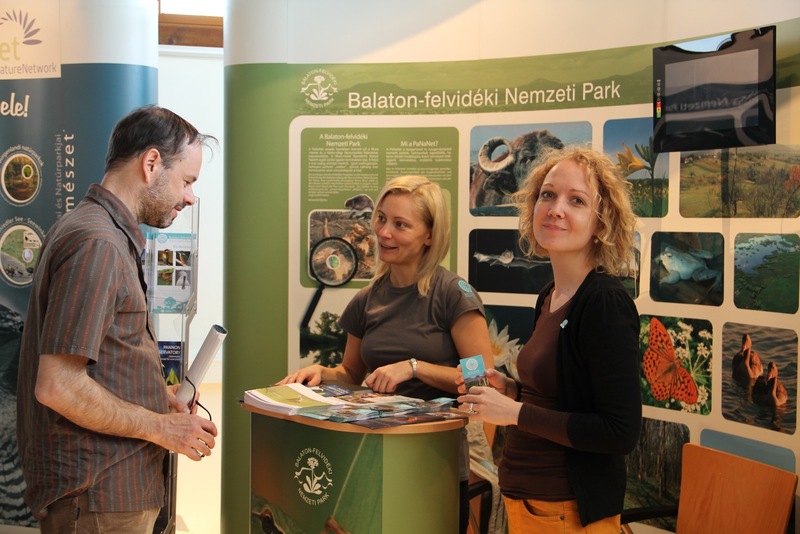 The pannonian BirdExperience presents the most beautiful parts of this Region, offers Information concerning bird protection and the newest products and developements for birdwatchers – at the best time of the year!